Justin Meldal-Johnsen has worked with some amazing artists such as Jeff Beck, Nine Inch Nails, Paramore, and many more, not only as a bassist but also as a top tier producer as well. The JMJ Road Worn Mustang Bass is as period correct to the 1966 Fender Mustang bass as possible. 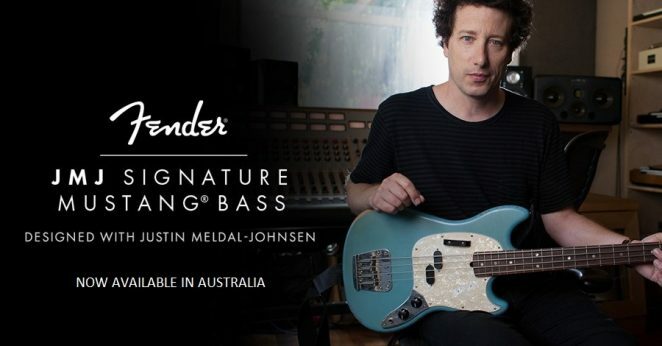 Check out the JMJ Signature Mustang Bass on Fender Australia’s website and enquire at a local Fender Dealer near you.